New research, published this week (18 January 2018) in Nature Scientific Reports, not only implies a link between catastrophic volcanic eruptions and landslides, but also suggests that landslides are the trigger. At the heart of Tenerife and standing almost 4km high, Teide is one of the largest volcanoes on Earth. 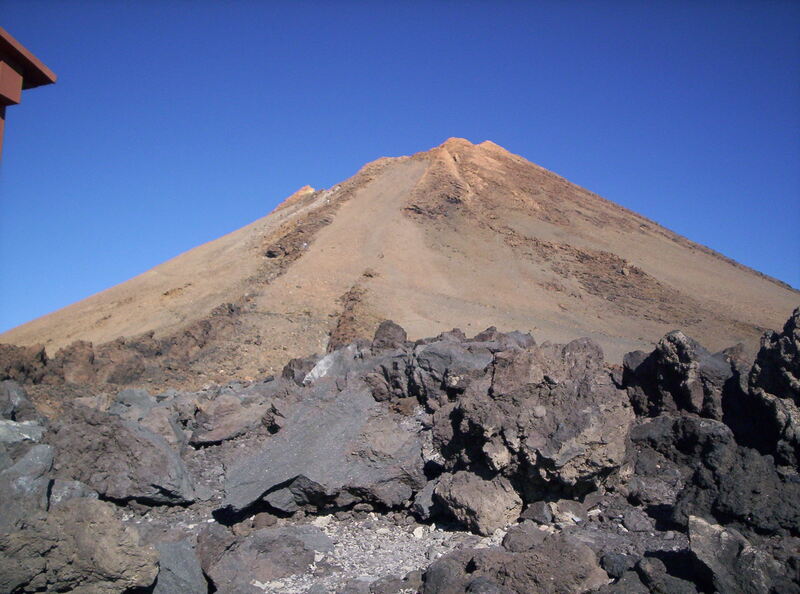 Over a period of several hundred thousand years, the previous incarnations of Teide have undergone a repeated cycle of very large eruptions, collapse, and regrowth. Previous research by scientists at the National Oceanography Centre (NOC) revealed that past eruptions may have been linked to huge multi-stage submarine landslides, based on similar ages and composition of landslide and volcanic deposits. This new understanding of the linkage between large volcanic islands and caldera-forming eruptions will help advise future geohazard assessments of volcanic islands, and forms part of the NOC’s ongoing research into marine geohazards.